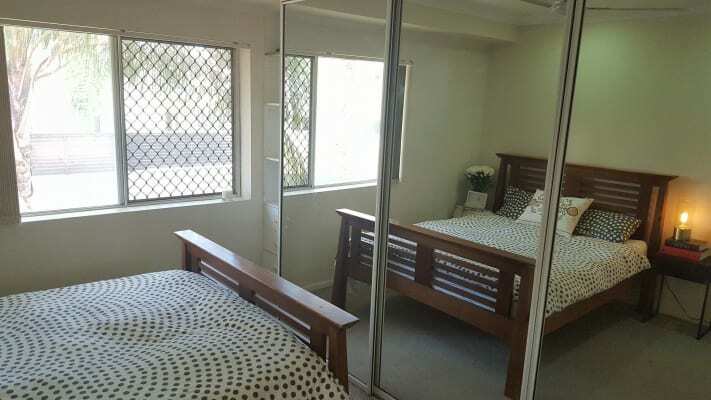 Room available for another flatmate in a two bedroom apartment in Nundah, sharing with a full-time nurse. Room is furnished with a queen bed and features a built in wardrobe and large western facing window for afternoon sun. 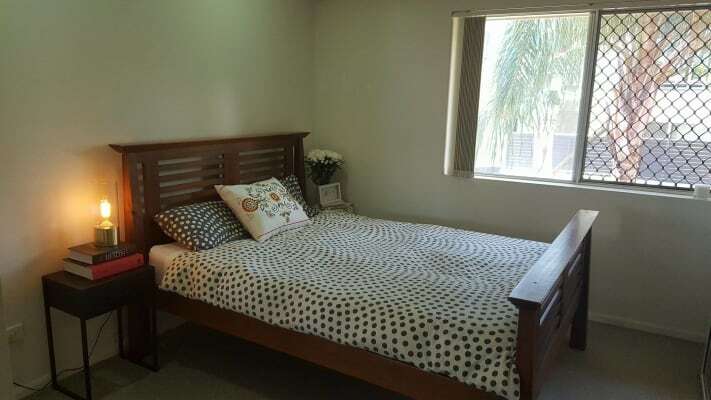 The apartment is located a few hundred metres from the Nundah village and train station and close to ACU, Toombul shopping centre, Westfield Chermside and several bus stops. It is also only 10 minutes to the airport. A lock-up garage is also available for your use. Rent includes access to unlimited internet, but electricity is split quarterly. Current housemate: Hi, I'm Britt, I work full time as a registered nurse. I consider myself clean, active and social. I enjoy spending time with friends, going out occasionally and meeting new people although I am incredibly busy with work. 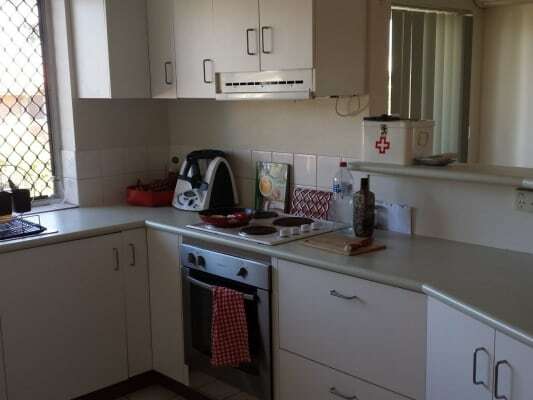 In the new tenant I would like someone who is clean and tidy, social and respectful, in their early 20s. Couples are welcome to apply however there may be a slight increase in rent.  I'm easy to get along with so send me a message with any questions you might have.